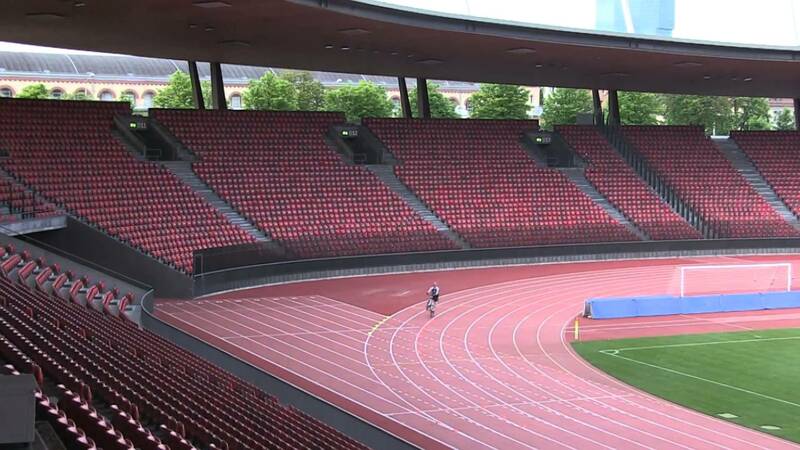 Last week, Manuel Scheidegger set a new Guinness World Record for the longest bicycle wheelie for an hour (25.72 km), at the Stadion Lachen Thun in Switzerland. According to reports, Scheidegger has set a future goal, of attempting to ride a wheelie as far as all of the red tape following Hillary Clinton, which if successful, would make it a transcontinental wheelie. Let’s hope Manuel isn’t mysteriously found dead on a park bench before he can tackle the challenge.